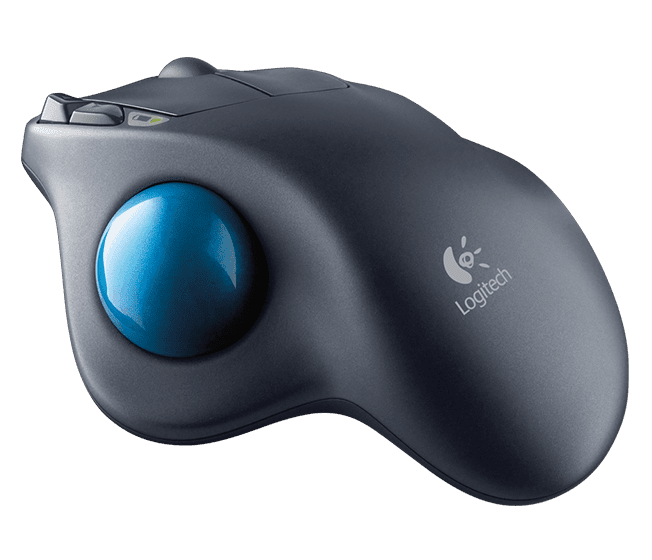 One trick that will save you a lot of time in the long run is to map the delete key to an accessory button on your mouse. With a delete button mapped, you no longer need to move your hand from the mouse (or move your left hand over) to press the delete key on the keyboard. You can simply select it with the mouse and hit the newly mapped delete button. Each click saves me around 1 second. While one second by itself is not much, imagine if you are deleting 60 things a day. You just bought back one minute of your life that would have been sucked away! Count Rugen would be furious! 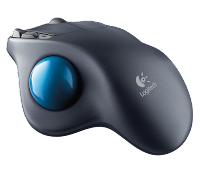 Everyone at Endigit uses the Logitech M570 trackball mouse. Logitech has instructions for customizing the buttons for their products. Effective use of movement and time are part of what helps Endigit provide faster software development. It is part of how Robert won the World's Fastest LabVIEW Programmer at NIWeek 2016! I think mapping the delete button is the only thing Robert changed to advance from taking 2nd place for several years in a row. 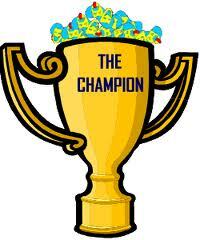 Now instead of not being a winner, Robert is a champion. Imagine what a faster delete key can do for you. What are your favorite time saving tips and tricks?